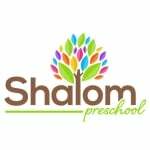 Shalom Preschool strives to create an environment for self-initiated and self-directed learning that leads to intellectual, emotional, social and moral development. Through engaging teacher-student dialogue and multisensory materials and activities, teachers challenge students' curiosity and encourage them to make discoveries about the environment. Through literacy activities and print-rich classrooms, students develop a passion for literature and begin to understand the many values and uses of printed text. Pre-math explorations and manipulatives allow children to develop understandings of numbers, shapes, patterns, measurement and logical thinking. Science and discovery-based activities, woven throughout the curriculum, fulfill childrens' innate need to explore, discover and draw their own conclusions based on observations. 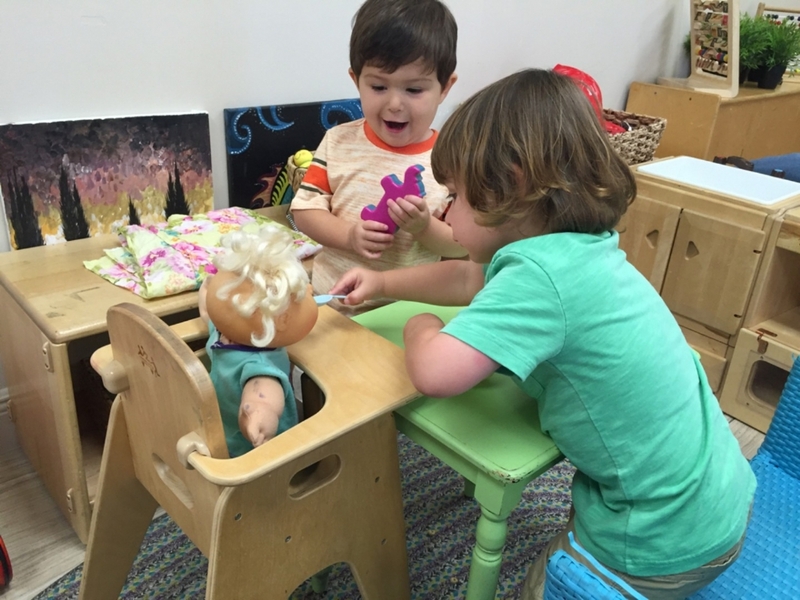 By developing and practicing these skills, children at Shalom Preschool build the conceptual foundations essential to their academic endeavors and beyond.